We are a team of creatives that approaches all aspects of the design process with enthusiasm, passion and meticulous care. Founded in 2007, primarily as a custom stationery company, CBP has since evolved to become an award-winning graphic design firm sought after for its playful, yet polished, sensibility. As visual story tellers, we create conceptual designs that are unexpected, clever and command attention. No matter the project, big or small, we love the creative challenge of identifying one visual solution just right for our clients. 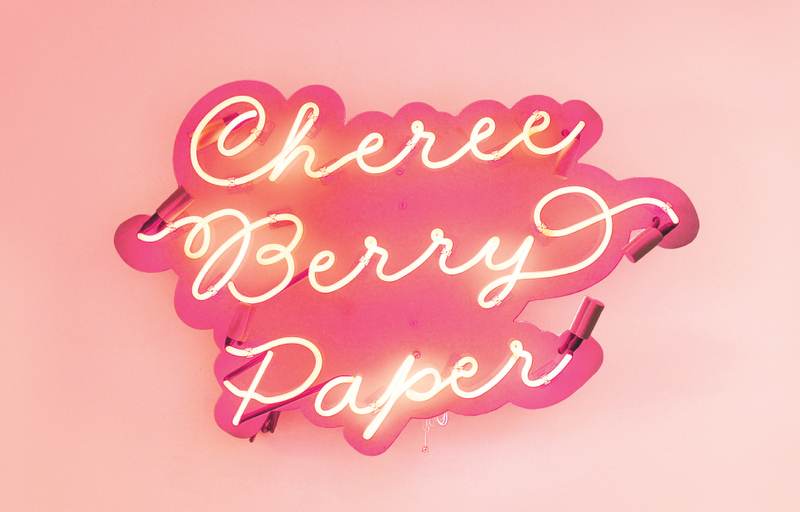 A lot of time, talent, and gold foil has gone into the making of Cheree Berry Paper.